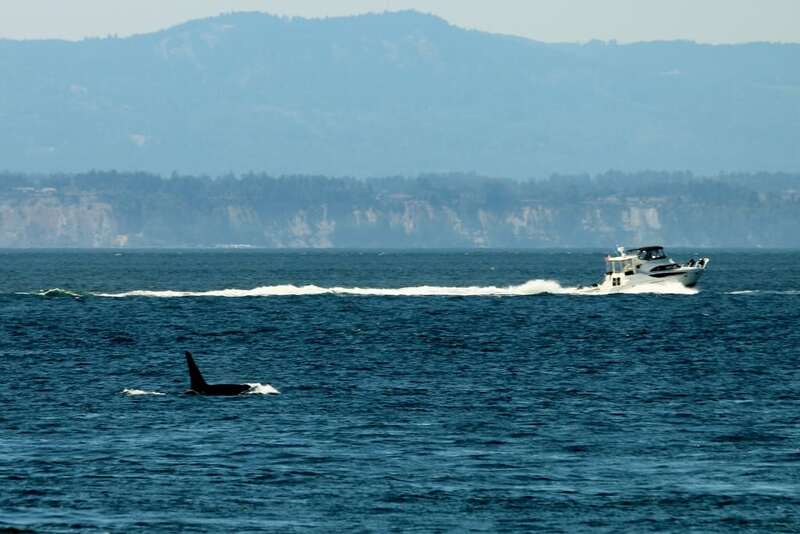 The National Marine Fisheries Service (NMFS) has released a new Technical Memorandum reviewing whether vessel regulations put into effect in 2011 reduced vessel noise and harassment of endangered Southern Resident orcas. This unique community of orcas resides off the west coast of the United States and Canada, and the top three threats to the population are recognized as prey depletion, toxic contamination, and vessel impacts. The 2011 regulations, put in place following the Endangered Species Act (ESA) listing of the Southern Residents in 2005, include a minimum approach distance and limits on vessel movements around orcas. This review compares vessel behavior for the five-year periods before and after the regulations were put into place. The reviewers found that targeted education and outreach about the new regulations improved awareness and compliance; that the presence of enforcement vessels was key to ensuring compliance; and that the average distance between vessels and the whales had increased following the regulations, possibly reducing impacts on the whales. In an economic analysis, NOAA found that there were no considerable effects on boat-based whale watching in the region, and that the industry had actually grown since the regulations were enacted. 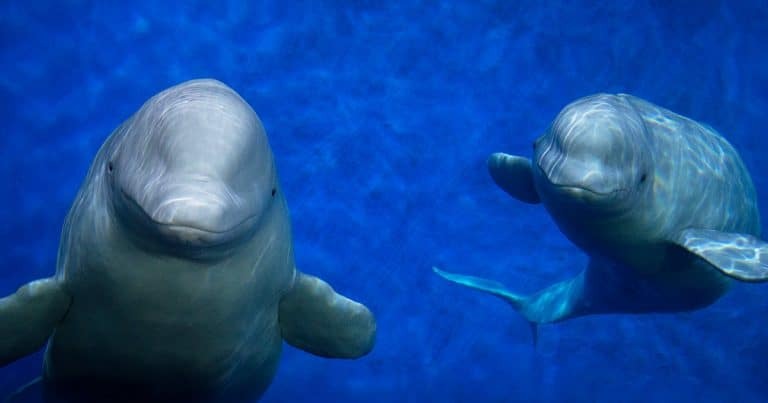 While these findings are encouraging, WDC believes the regulations do not yet provide enough protection for these vulnerable whales. 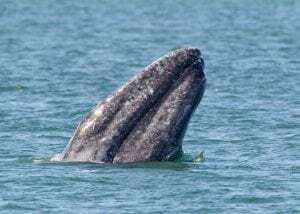 The memorandum concluded that despite some indication that the regulations had improved conditions for the whales, vessel impacts continued and some risks possibly increased. Sound levels in particular, which can mask the orcas’ echolocation and communication, were highly variable and did not show a consistent decline. Research on sound received by the Southern Residents has indicated that many variables can change the amount of noise emitted from vessels, and vessel speed has the biggest impact on noise levels.